Start to dive in Taormina, Sicily! Have you ever wondered what it’s like to breathe underwater but you don’t feel quite ready to launch yourself into a PADI course or you don’t have a lot of time? 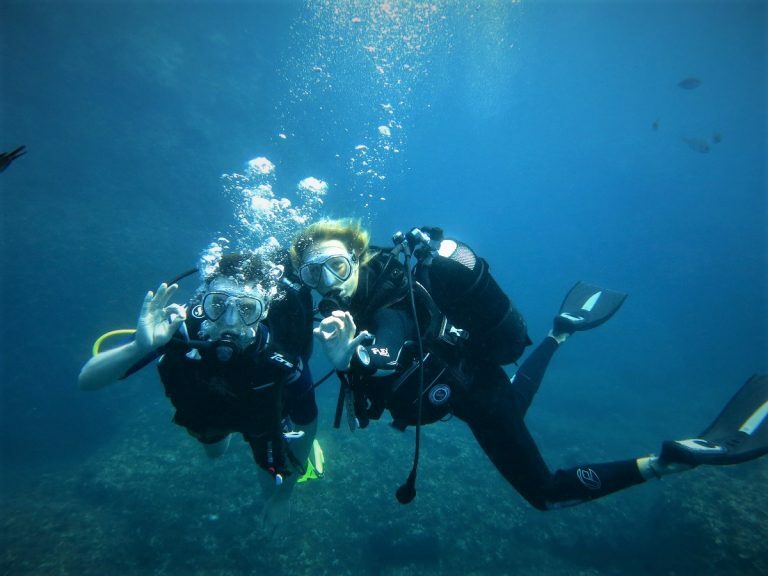 The Discover Scuba Diving will let you try to dive to find out if it’s something suitable for you. 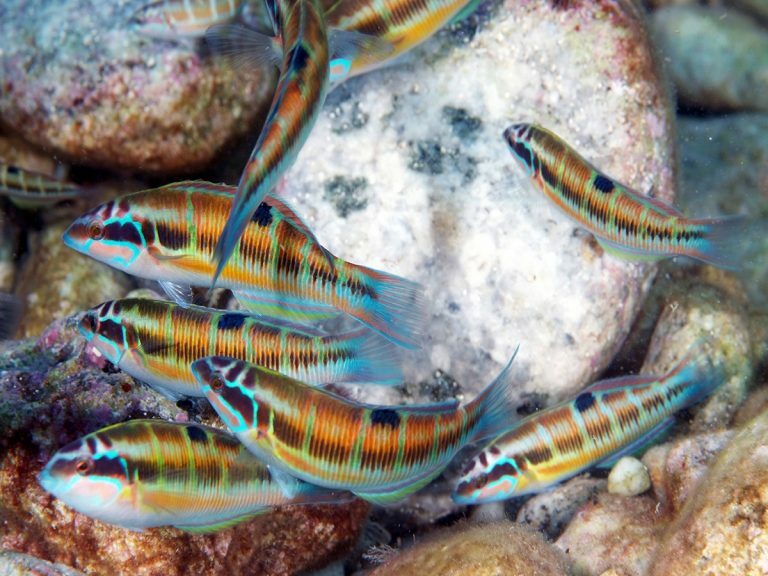 We offer this program swimming in the shallow parts at the Isola Bella Marine Park Taormina (confined water). After an elaborated briefing about dive equipment and basics, you dive under direct guidance of a PADI Dive Professional to a maximum of six meters. During this experience you learn how to use the scuba equipment and get an easy introduction to explore the underwater world. If you like the Discover Scuba Diving and want to try some more, you can do a second dive with a maximum depth of twelve meters. 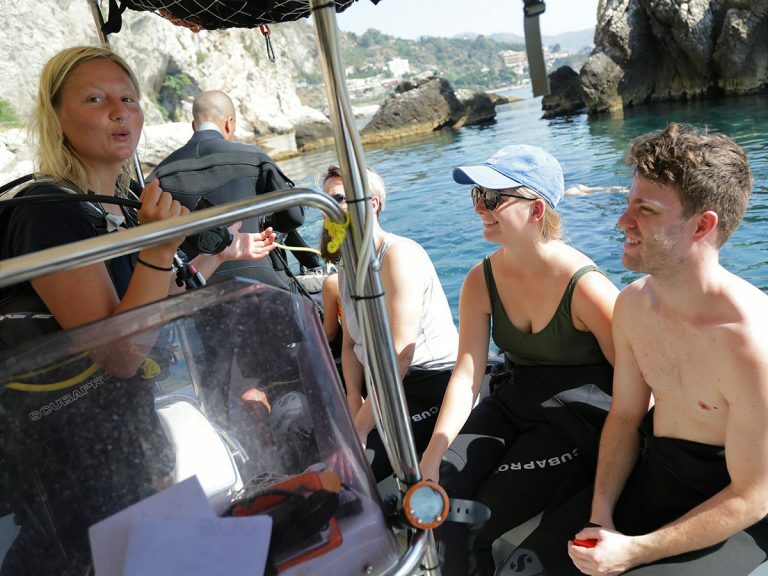 – It’s possible to do the ‘PADI Discover Scuba Diving’ during our daily diving tour at the Isola Bella Marine Park Taormina. – You’ll discover what it feels like to breathe underwater and how easy this becomes after a few minutes. – You learn some basic skills and safety rules that, when you make the next step, you will need for your full certified course.